The hot topic at the 2015 Consumer Electronics Show was connected devices: our cars, our refrigerators, and even our coffee makers having Internet connections. This presents a unique challenge to cybersecurity, as criminals and foreign governments will have even more ways to hack into our information. Evan is joined by Shane Tews, a visiting fellow at the American Enterprise Institute. 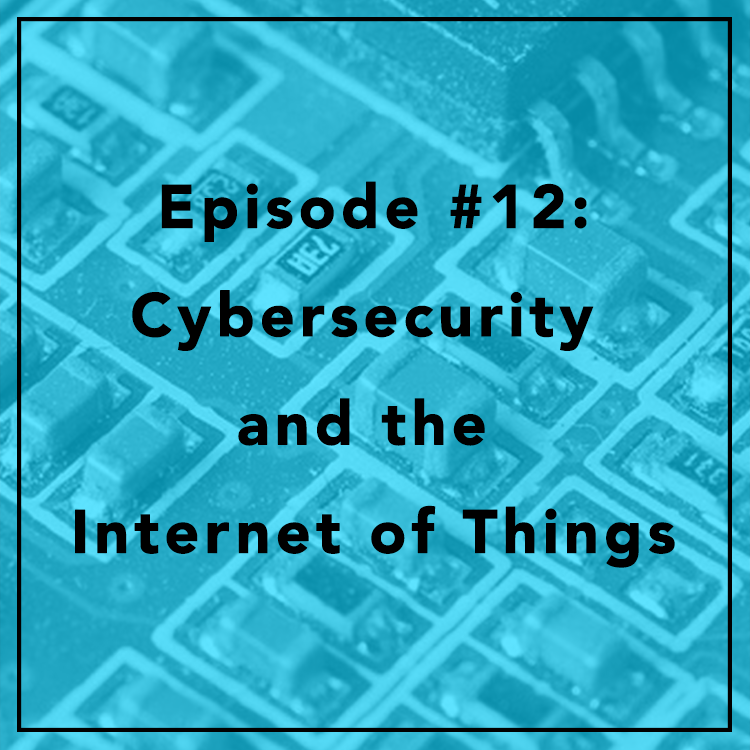 They discuss the “Internet of Things,” the “year of the hack,” and what 2016 will mean for cybersecurity.